The work of zoologists worldwide is often an important asset for biodiversity protection, but a new article notes that scientists kill many bats—even of threatened species—to study them. 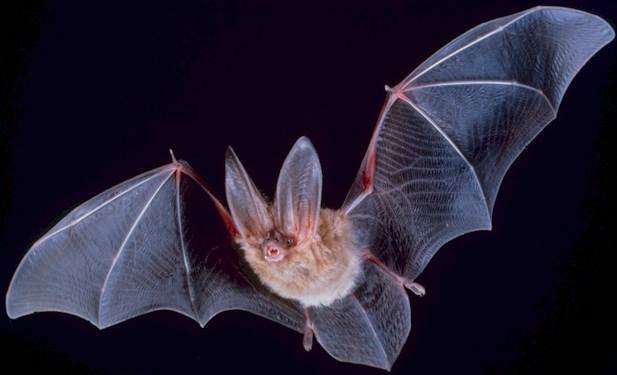 In the last 20 years, 222 studies mentioned the collection of 7482 bats of 376 species, mostly from South America and Asia (India, China, and Southeast Asia). Researchers mostly aimed to compile checklists or establish geographic ranges. Bats are long-lived, slowly reproducing creatures, and the potential effects of collection on their already dwindling populations are not always known. Although in some cases collecting specimens for science is essential, the use of modern technology—such as photography, X-ray, sound recording, and state-of-art DNA analysis—could often avoid killing bats. "We are aware that museum collections are vital to science, but there are strong ethical reasons to avoid unnecessary collection. We urge that appropriate ethical protocols are developed to strongly limit voucher collection to cases when this is strictly necessary," said Dr. Danilo Russo, lead author of the Mammal Review article.